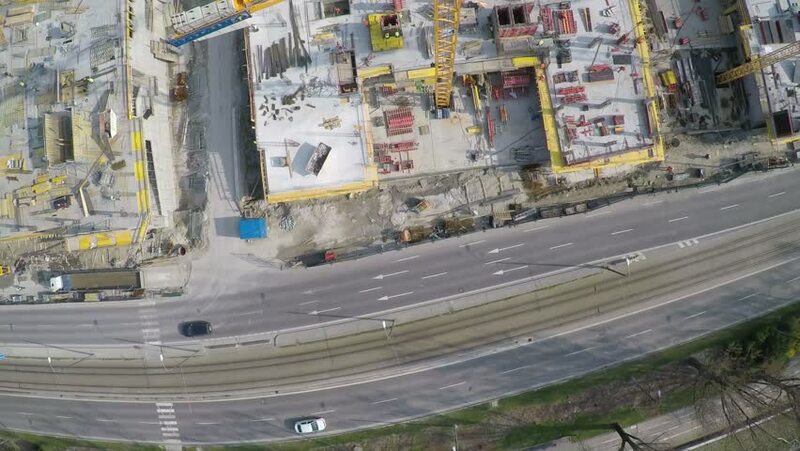 hd00:50Camera flight over a tarmacadam plant near new highway construction. Air pollution and climate change theme. Industry and environment.